Your soul has the power to nourish and bless itself. At Master Sha’s Tao Centers, you’ll find classes, workshops, training programs and special services. Master Sha and his Certified Master Teachers teach the Four Power Techniques® and Say Hello® to help nourish bless soul, mind, body health and wellness. 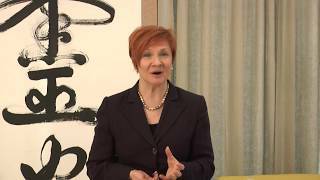 Watch welcome videos from Tao Centers worldwide and discover how you can enrich your life with wisdom and practices. Create more forgiveness, happiness and love in your life by watching the special blessing videos from Master Sha.